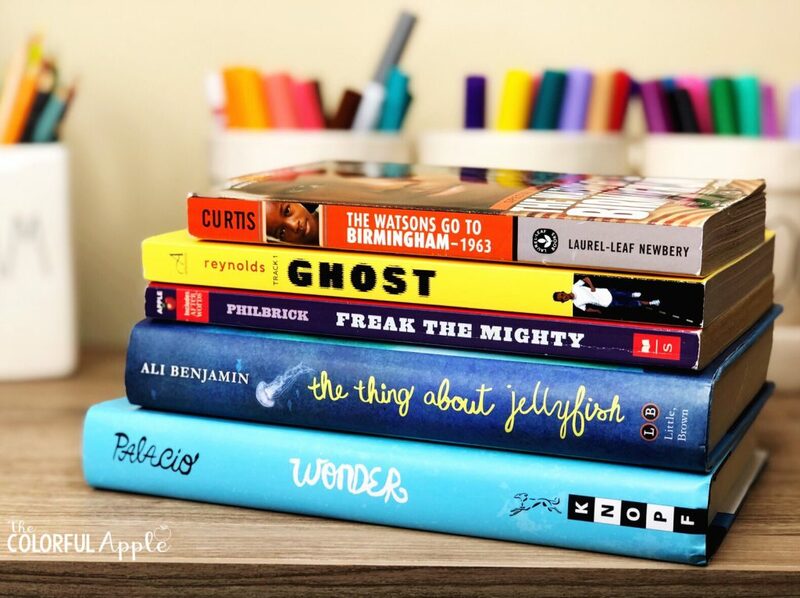 Ready to get your students eager to read more books than ever before? Try First Chapter Fridays! It is a quick and easy way to expose your students to a variety of books. This process is such a simple concept, but can have powerful results! First Chapter Friday is a sneak-peek of a novel to entice your students to want to read the rest of the book. You (or a student) reads aloud just the first chapter of a book. 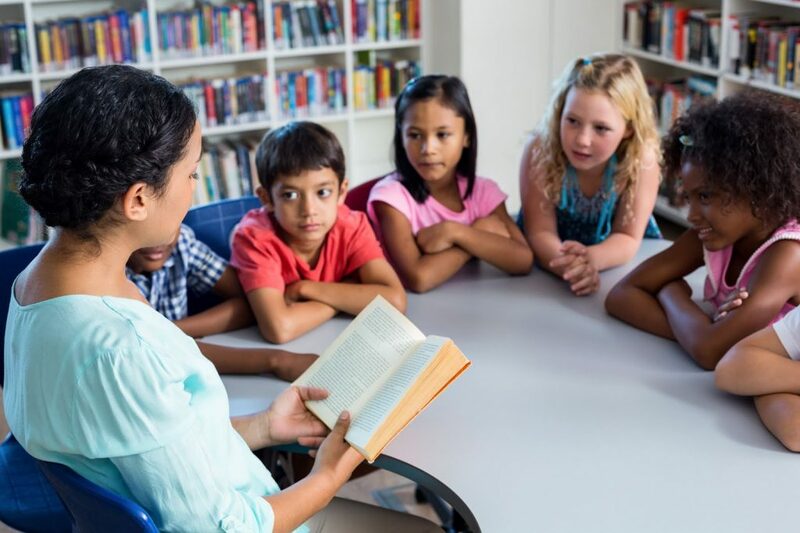 The goal is to get your students so intrigued by the first chapter, that they want to read more! What books should you choose for First Chapter Friday? It’s important that you find some awesome books that have epic first chapters! You want to leave your audience hooked and begging for more. 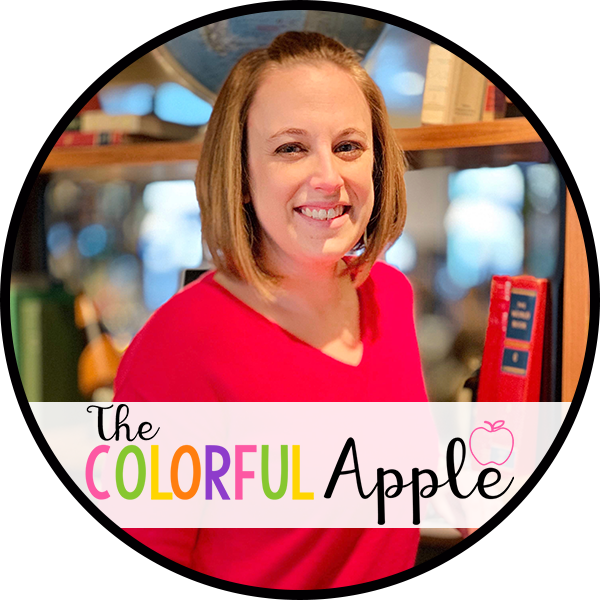 Allow students to check the book out right away! This is a crucial part of the process. Students will be so excited about the new book that you share, they’ll be eager to get their hands on it! if more than one student is interested in the book, do a raffle drawing. Then create a list for the next in line. Ask the school librarian for extra copies of the book that you will be sharing. This will give more students the opportunity to read the book right away. Display all the First Chapter Friday books on a bulletin board (or a list somewhere in the classroom). Students can use it as a resource looking for a new book to read. 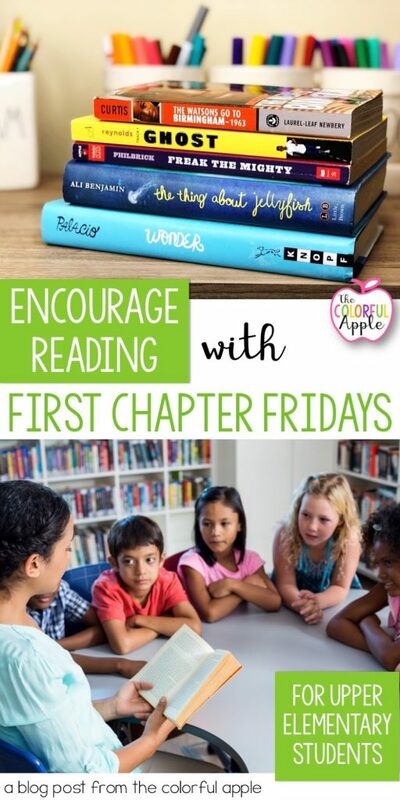 First Chapter Fridays will expose your students to a variety of diverse books. You’ll be able to engage otherwise reluctant readers in meaningful and relevant learning. It will provide you the opportunity to have motivating conversations with your students. First Chapter Fridays is a low-risk strategy for students. They might decide to pick up a book that they might not otherwise have been interested in. Once their interest is piqued, they are more willing to give a book a chance. 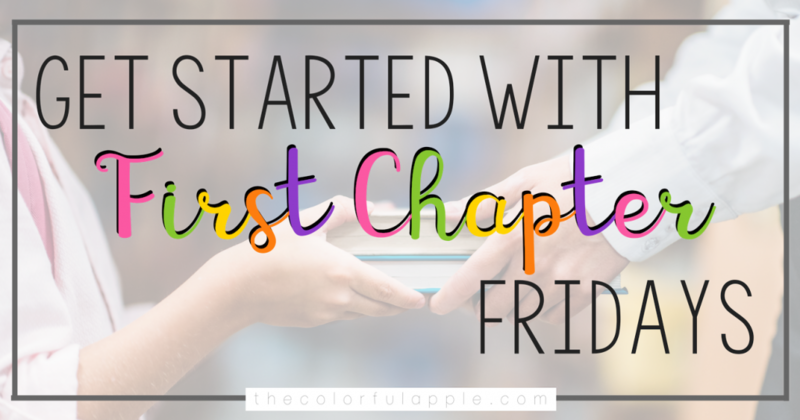 Are you ready to implement First Chapter Fridays in your classroom? Grab the FREE booklist below to get started with some awesome novels! Want to save this idea for later? Simply pin the image below!